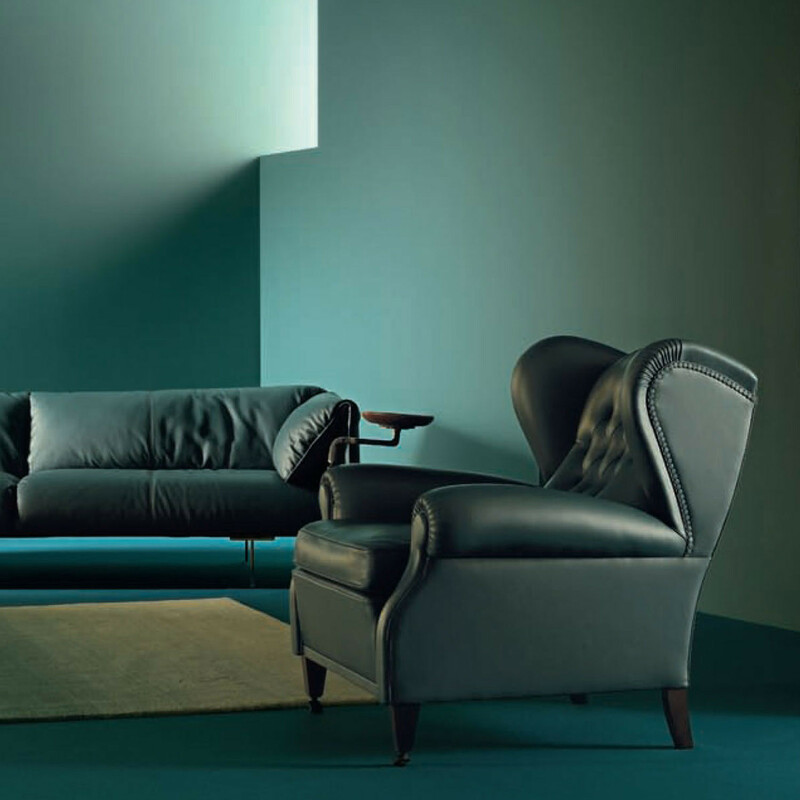 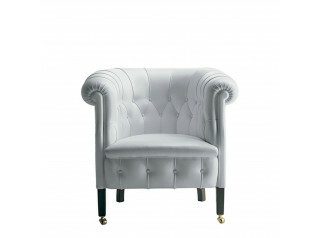 1919 Armchair by Poltrona Frau - elegant and modern, but with an extra touch that calls to mind Rococo opulence. 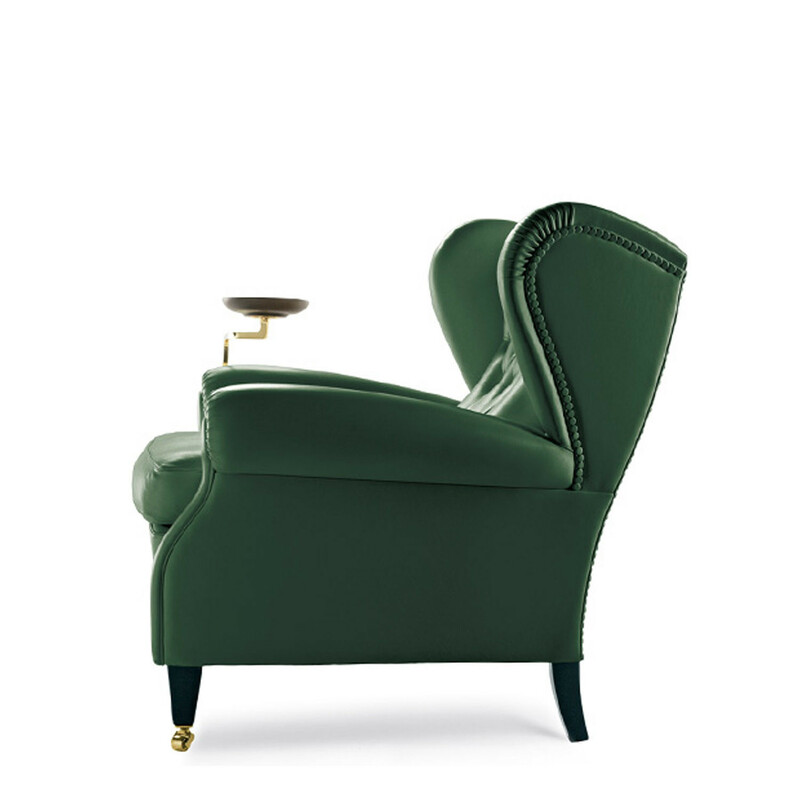 A reinterpretation of the classic bergere model, and a grand elegant choice for lounges both at home or in a director's suite or classically styled corporate reception areas. 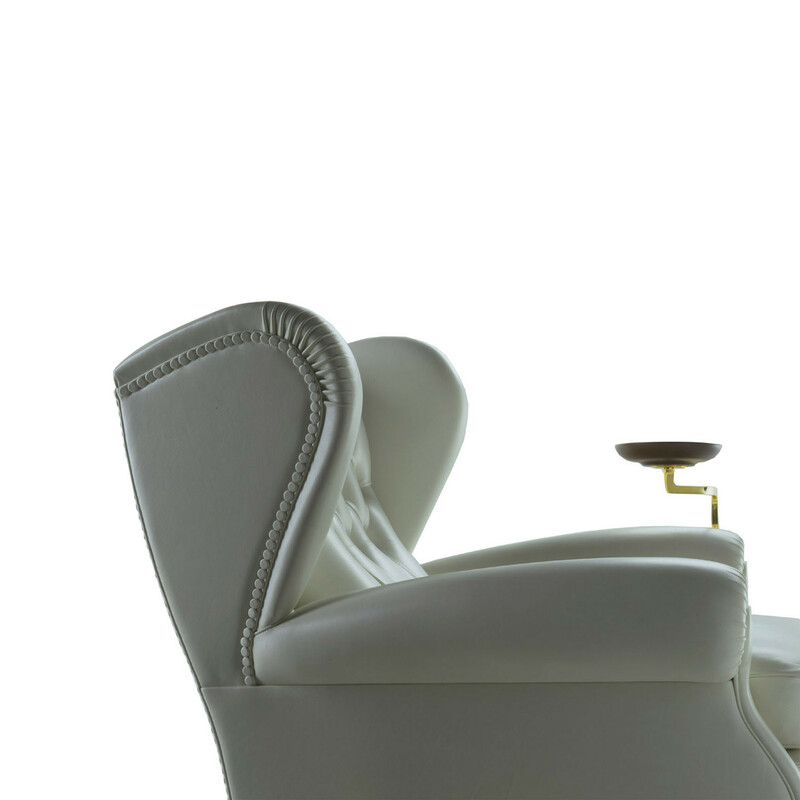 Constructed with a seasoned beech support structure, the seat, backrest and armrests are sprung via hand-tied double cone steel springs resting on jute belts. 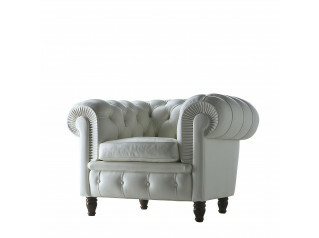 The seat is padded with rubberised horsehair, whilst the backrest and armrests are in hand-shaped vegetable horsehair, with goose down seat cushion. 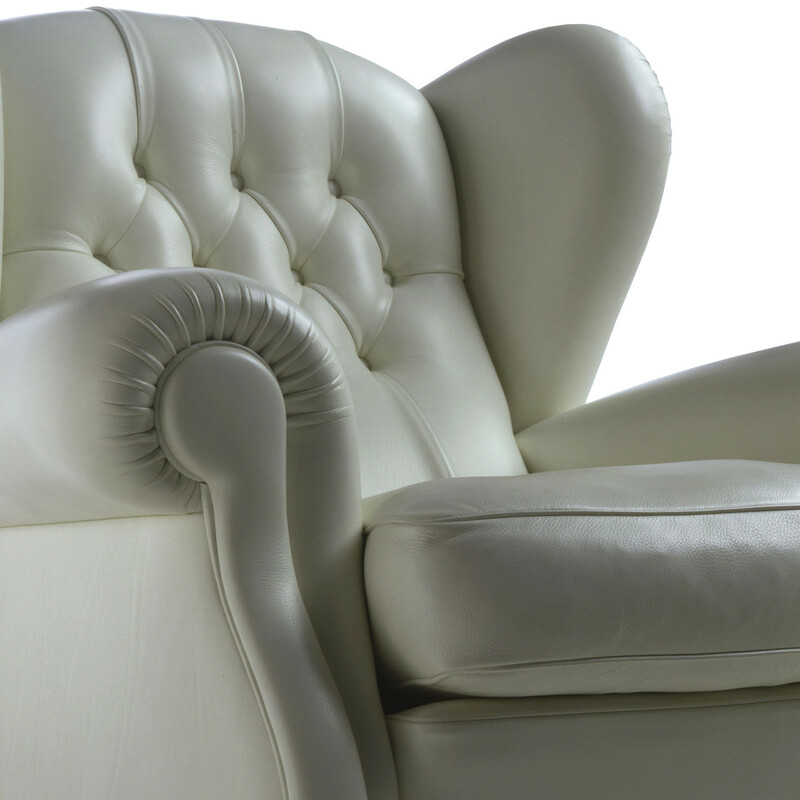 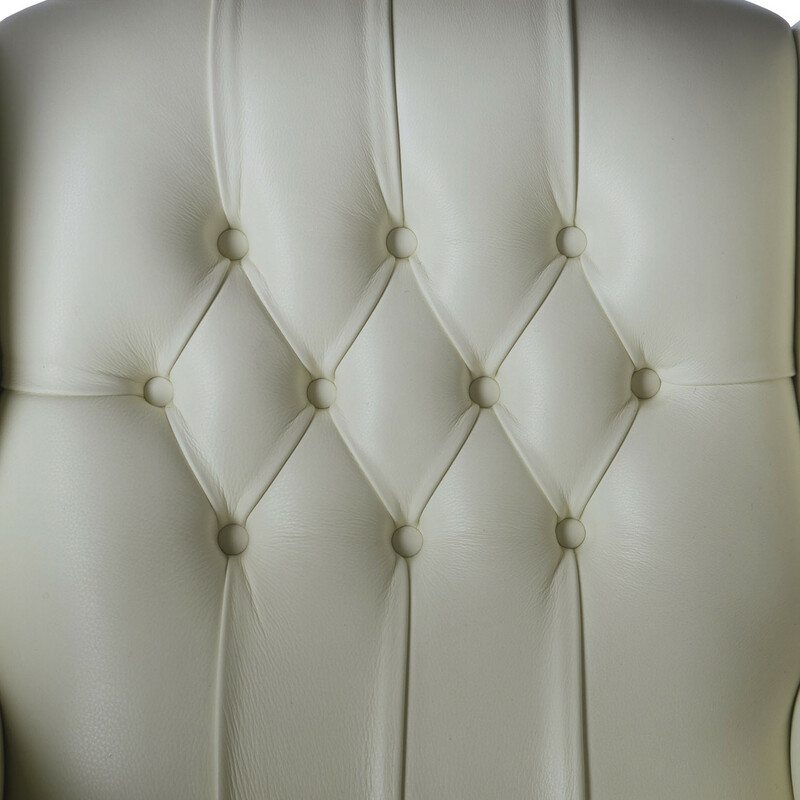 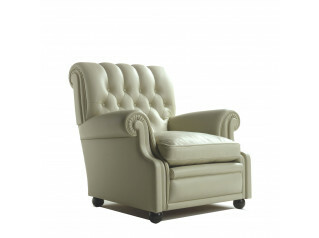 The distinctive capitonne design on the backrest is achieved through careful manual precision. 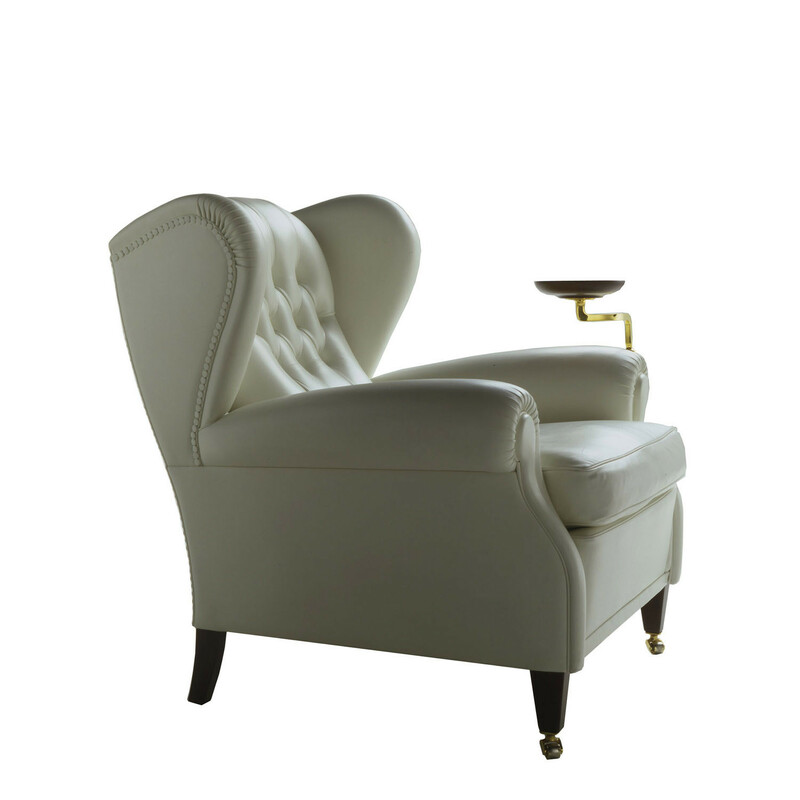 This wingchair's big ears on the back produce a pleasurable sensation of embracing comfort. 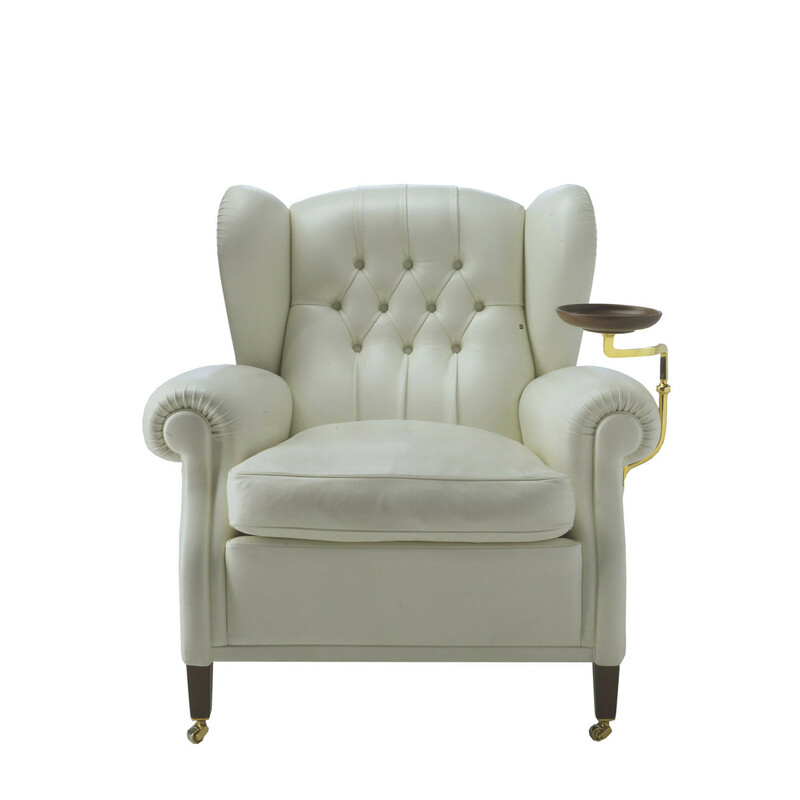 1919 Armchair is characterized by a special brass tray holder arm, placed on the side. 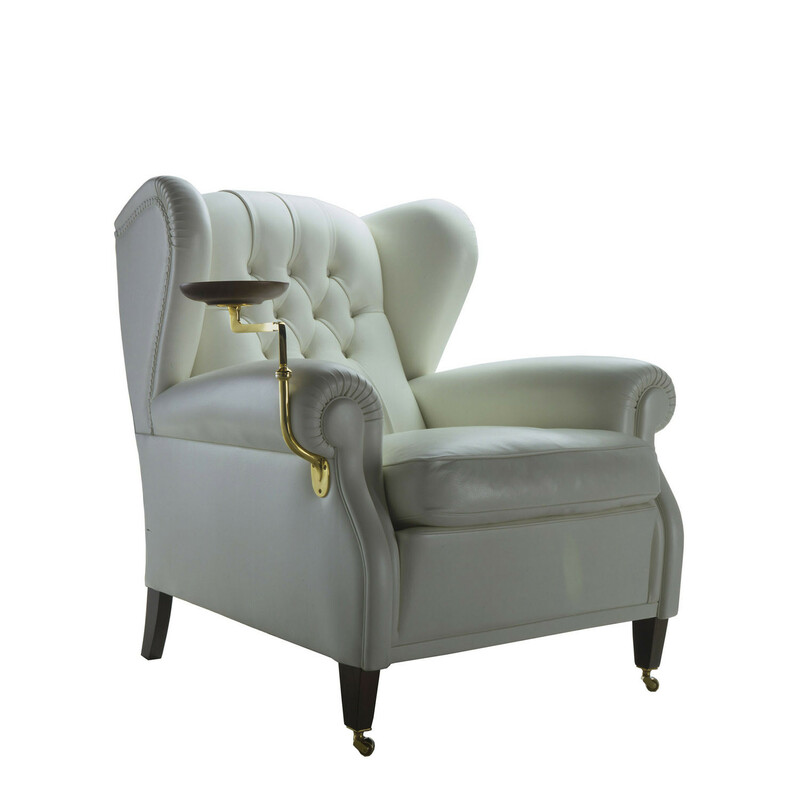 You are requesting a price for the "1919 Armchairs"
To create a new project and add "1919 Armchairs" to it please click the button below. 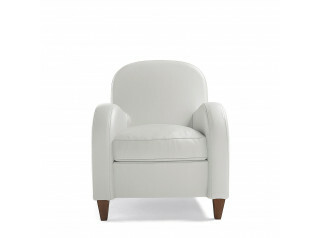 To add "1919 Armchairs" to an existing project please select below.